I guess anything and everything is acceptable in the name of entertainment. Tell people they can lose weight by taking an herb three times a day. Educate them about the finer points of medicine with gigantic models of body parts, colored liquids and little balls flying around. Dr. Oz, king of daytime television, trusted physician sporting rock star status. He seems to be able to say whatever he wants on his show and his viewers lap up his every word and wait with wagging tails in front of their screens for more. For a period of time, I, too, tuned into this show on a semi-regular basis. And admittedly, I thought the over-sized medical examples were sophomoric but I still watched. I was constantly frustrated, though, at how many supplements I was supposed to be taking to be healthy. Though he claims to not have any ties to the supplement industry, he peddles more snake oil than the best of them out there. Whether or not he receives kickbacks for reccommeding supplements A to Z probably isn’t even an issue because what he does receive is worth far more – ratings. For the period of time that I actually respected Dr. Oz and watched his show in earnest, I collected a basket full of supplements. I should have known better. I’m a terrible pill taker – herb, vitamin, prescription drug, doesn’t matter. A few years from now the colorful pill jars will still be sitting there and I will agonize over whether to toss them or check back with them in another two years. 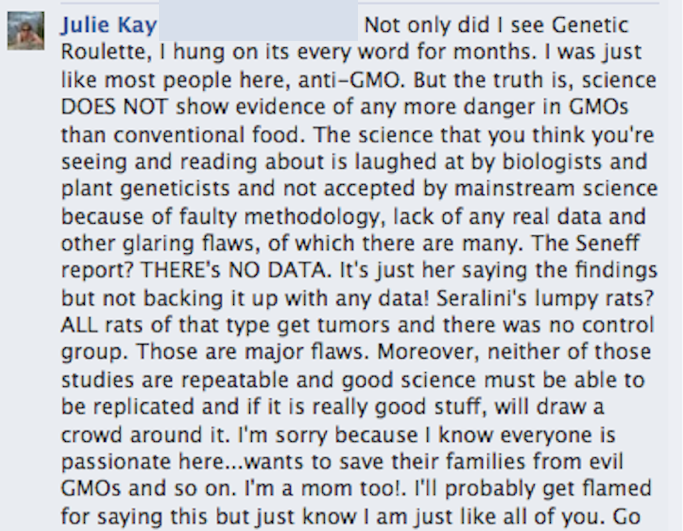 OK, so on to GMOs, Sleuth4Health’s favorite topic! To my knowledge, Dr. Oz has done three shows on GMOs, or at least a segment of at least three shows has been devoted to GMOs. The latest iteration of this was a few days ago, February 13, with the main gist of the segment being that GMOs should be labeled and gosh darn it, we have a right to know! Clearly, that is Oz’s position and he doesn’t even try to conceal it. Meanwhile, Oz asked for tweets on the subject. Miles of comment threads simultaneously broke out on his facebook page – a facebook page that boasts 4.1 million likes! 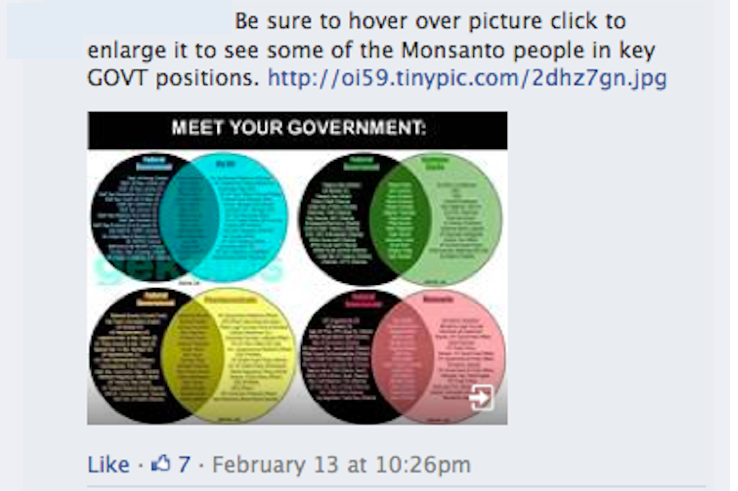 There was no shortage of verbage flying around and as one might suspect, most of it was against GMOs, lauding Oz for speaking out and informing the poor, unsuspecting public on how the food industry is duping us. I made the decision that since I was once one of these people I should do what I can to inject reason into the comment threads. I encouraged science types to join me. I knew I’d get hammered, and I did, but there were just enough rational thinkers in the thread to keep sanity close and who knows, maybe we reached a few. It was fun anyway. It was refreshing to see that our comments were not deleted. The remainder of my post today consists of a few choice screen grabs from the comment frenzy that ensued and is still going several days later. To eliminate any confusion, Julie Kay = Julee K/Sleuth4Health. My first comment on the thread, shown first below has miraculously stayed at the top as a favorite and seems to have received more ‘likes’ than any of the others. So here here to that! There is common sense out there in the Land of Oz. I blacked out all names except for mine. So far so good. At this point of course I could post any number of fear driven comments about health dangers, Monsatan, corporates in bed with government and the ever present revolving door, blah blah blah. It’s all there and chances are, anyone reading this post has seen hundreds of them already. But I’m going to surgically pluck a few choice comments – for entertainment purposes! If Oz can do it, so can I. The last three comments were posted by the same person and kept appearing over and over. Hence the following comment. Enter the ol’ “Genetic Roulette” card. Someone had to play it and it set me off. The comment thread is still up so you can go and see these and hundreds more. I don’t think it was a waste of my time. Like I said earlier, one never knows what influence their writing might be having on someone. Words can be SO powerful and people can and do change their minds. I am living proof of that! 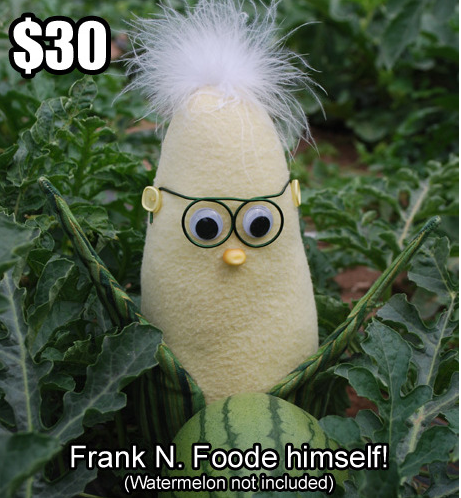 Frank N. Foode – Now you can take him home! It’s been just short of a year since I’ve had the pleasure of being among an at-large group of people who regularly speak up in favor of science. Specifically I am referring to genetic engineering, transgenic technology, genetic modification – call it what you will – in the realm of crops and food. This ‘group’ is worldwide and is comprised mainly of plant geneticists, farmers, industry professionals, other scientists and pro-science types who wish to spread the word that science really does have our backs here. I have met only one of these individuals face to face but am in steady contact with the others via blogs and social networking. It is my hope to meet more of this esteemed group over time. One of the individuals I refer to above, PhD candidate Karl Haro von Mogel, co-founded the website Biology Fortified, a site I have linked to numerous times here at Sleuth4Health. It is the place to get educated about GMOs. Do you want research? User friendly articles written by experts? You’ll find it all there, along with an impressive board of directors and list of contributing authors. Karl knows his stuff. 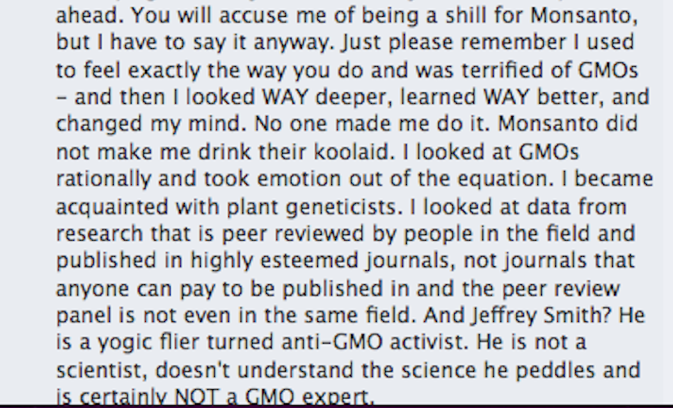 He is not a shill for the industry, is not on the payroll of Monsanto, DuPont or any other multinational. 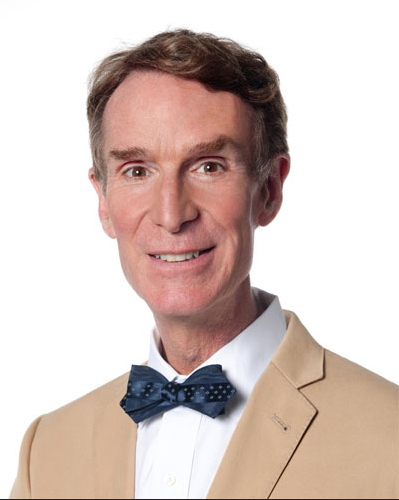 He, like other plant geneticists, is someone I can unequivocally say deserves our public trust. Yes this is a strong statement I am making but I stand by it wholeheartedly. I’ve been in contact with too many scientists now and to put it simply, they aren’t out to poison us! What they want is to use the best that science has to offer to help the food supply, do more with less, help the planet, help people. And sometimes that ‘best that science has to offer’ is genetic engineering. The technology is a tool among other tools. Let me offer a close-to-home example of just one of the multitude of ways biotech can be a tool we really need right now. Lately I’ve been reading and hearing a lot about the severe drought conditions in California. I live in Oregon and we are experiencing a bit of that drought ourselves this year. Most of the produce I see in stores in my area comes from California, with Oregon and Washington a close second and third. Drought conditions mean more demand, less supply and higher prices. That affects me directly. Biotech can offer us drought resistant seeds. Monsanto has brought a drought tolerant corn seed to market. (Once again, I am linking to Biology Fortified.) It seems to me that this is a super relevant avenue for biotech research. The Colorado River, a major source of water for California, is drying up! I’m hoping someone in-the-know will comment. I write all this because Karl Haro von Mogel has launched a kickstarter campaign regarding his cuddly creation affectionately known as Frank N. Foode. Frank is a little plush character, eleven on the cuteness scale, designed to make genetic engineering approachable and dare I say even fun? I love his approach here. Lets take the stigma and fear out of one of the most promising technologies our planet has right now as we forge ahead into an era when the effects of climate change become the present and are nolonger off somewhere in the future. Frank wants to hit the big time! Here is information about the campaign and a lighthearted, funny video starring Karl and Frank. Enjoy! And if you believe in this cause, please support the effort! I tried to embed the video but had no success. To see it – and you must – you’ll have to click here. 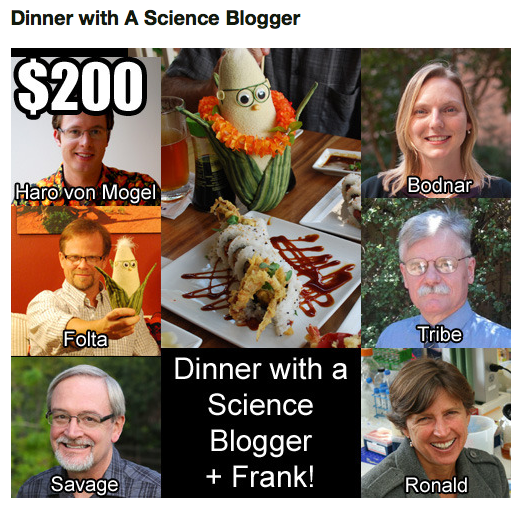 Here is a sample of the cast of science heavyweights involved with Biology Fortified and the kickstarter campaign. Okay. I’ve seen this graphic one too many times and I feel compelled to counteract its very misleading and frankly, naive, message. While in the science community it does little more than evoke chortles and eye-rolling, it is nonetheless a meme shared by hundreds of thousands of well-meaning but sadly under-informed consumers who place halos above organic food. You’ll see the example below, followed by a graphic showing what it should be. For more ingredient lists of natural, or whole, foods, see my post What Is a Natural or Whole Food, exactly? Folks, I am certainly no science scholar and I remind readers of this often, but my common sense tells me that “strawberry” is not an ingredient! 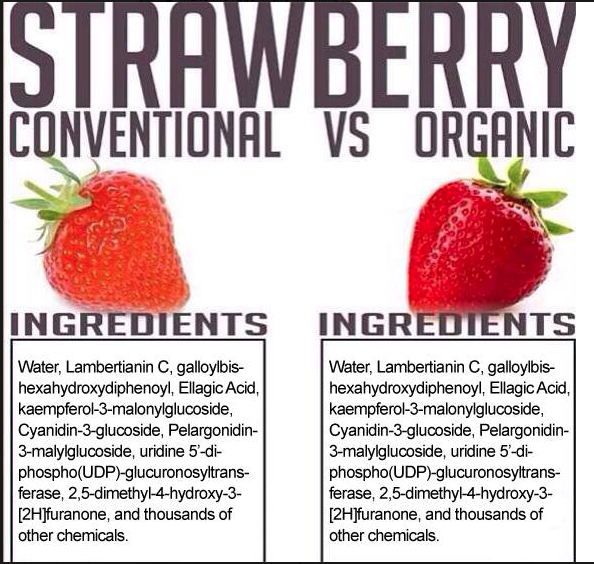 A strawberry is organic matter that has cells, DNA, and is made up of a host of chemicals just like WE are! Just like all living things are! 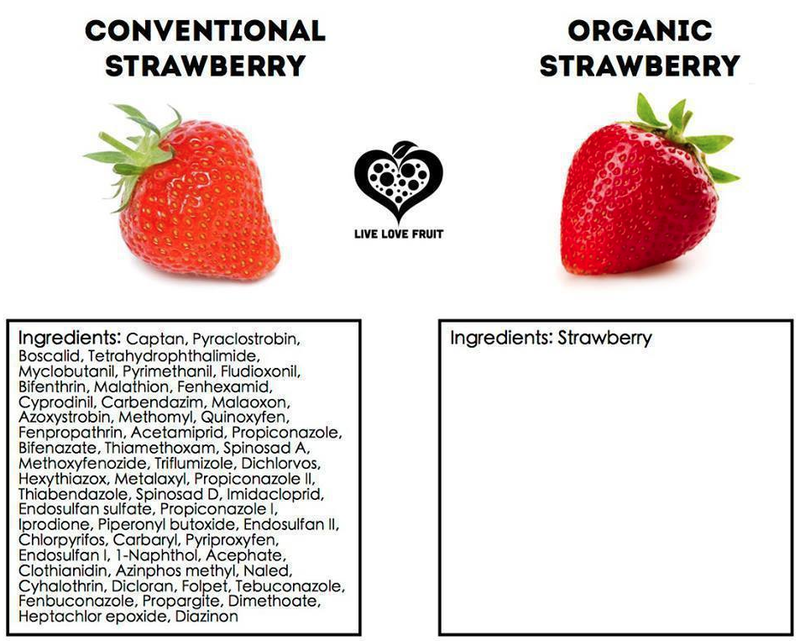 Widely circulated graphic claiming that “strawberry” is an ingredient. I don’t know its origin. This is a little more in the ballpark – and funny too. Thanks to Art Canfi for letting me use this.